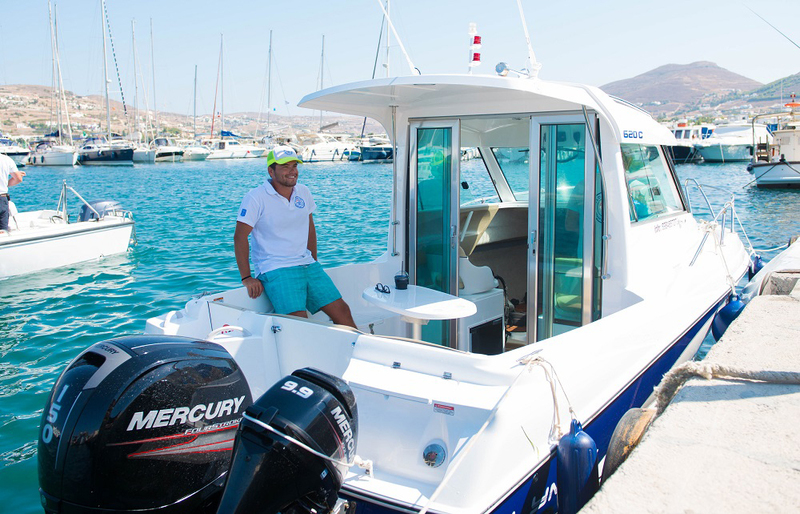 What if you could cruise to the lovely Serifos for a day from Sifnos and escape to one of the most beloved and authentic islands in Cyclades? 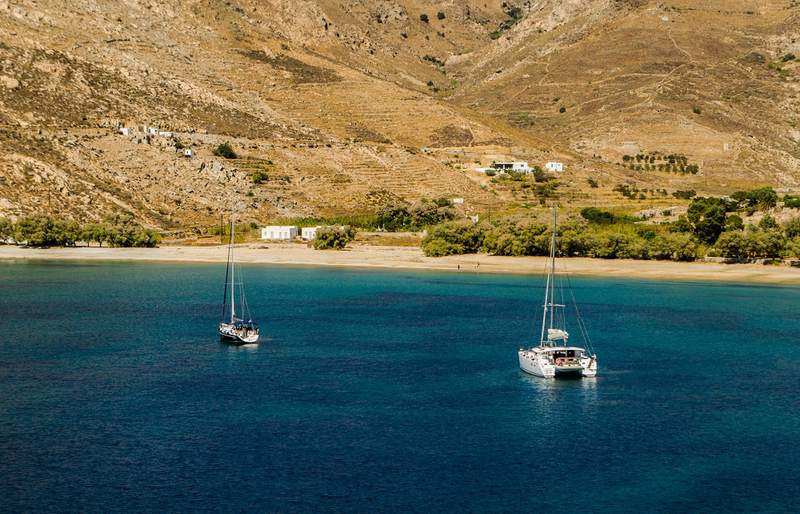 Serifos’ mesmerizing Chora and crystal clear beaches are waiting to win you over! 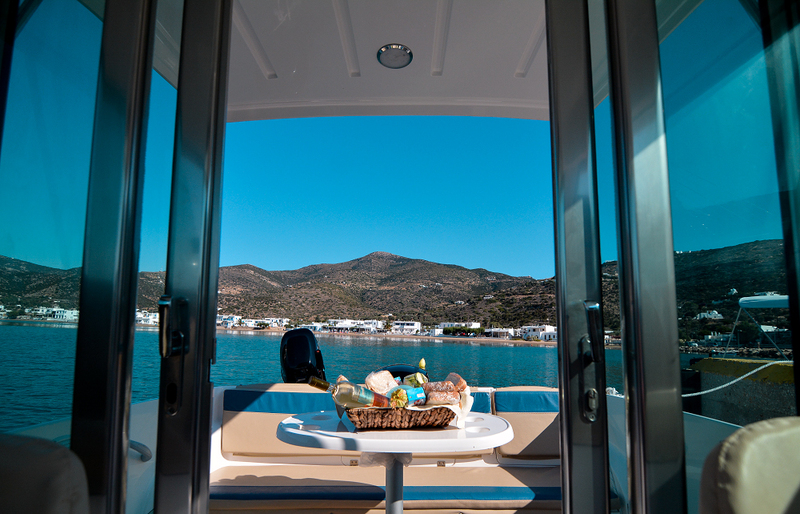 In this full day cruise you will depart from the bay of Platy Yialos and enter the strait of Kitriani – Sifnos. You will make a stop at the silver beach of Fykiada for a morning swim and head to the picturesque port of Vathi that has lovely sandy beach and many traditional taverns famous for their Sifnian gastronomy. 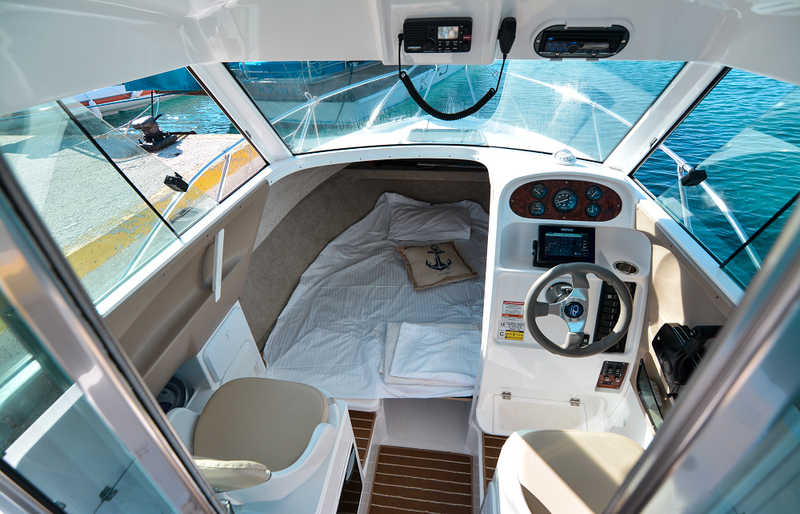 Afterwards, you will cruise along several remote beaches, such as Vlychada and Tsocha, as you leave Sifnos behind and head into Serifos. 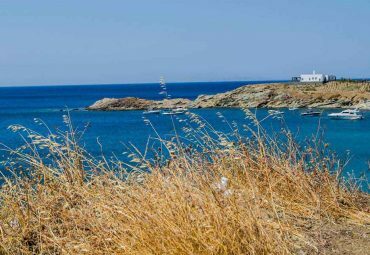 You will first reach Kalo Ambeli, the fabulous sandy beach that is considered one of the best in Serifos, and enjoy a relaxing swim. 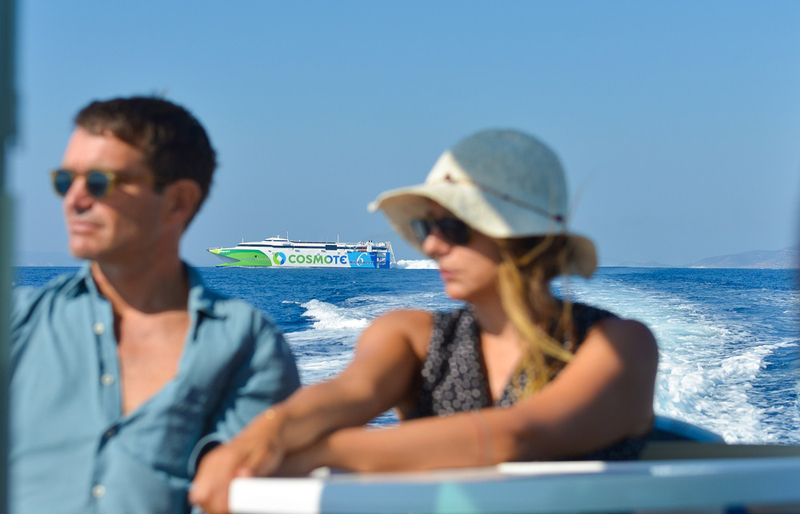 Next, the cruise continues to the bay of Koutalas, where you can have a dive in its beautiful calm waters or have lunch in one of its delicious traditional taverns. After lunch, you will visit Serifos’ port, Livadi, for a coffee or even go to the famous Chora of Serifos that overlooks the port. 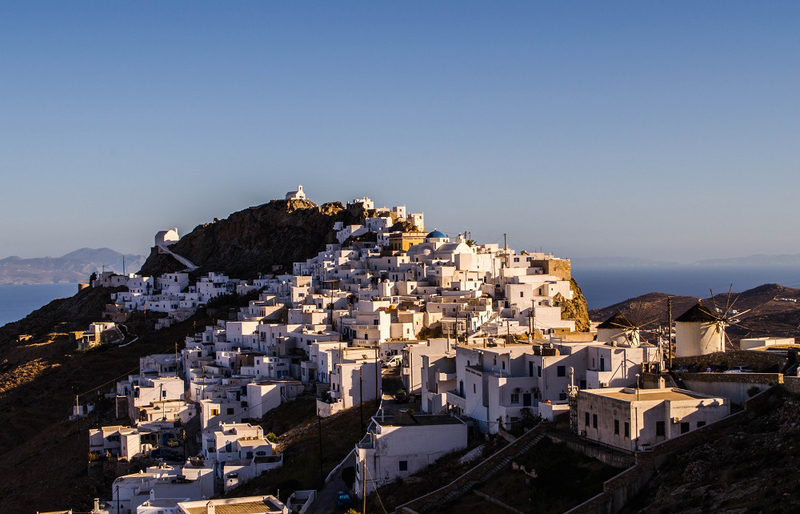 Chora will dazzle you with its authentic beauty, as it considered one of the most impressive villages in the Cyclades. 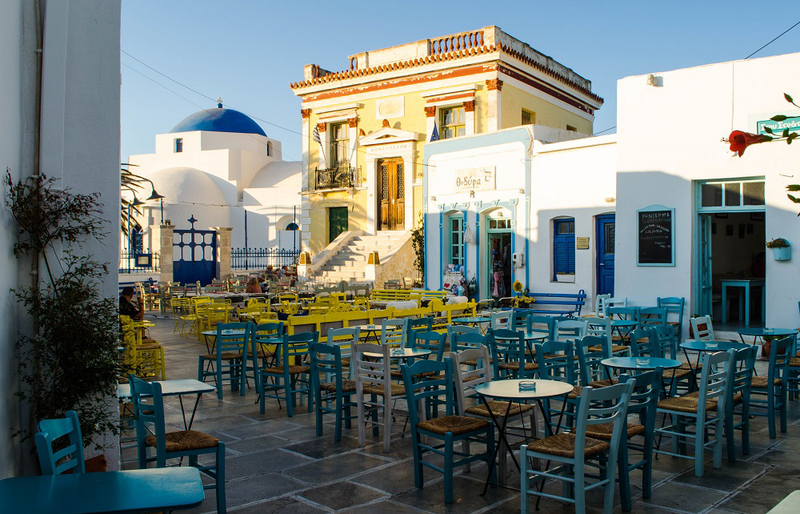 If you get to Chora you will have a chance to enjoy its spectacular views, admire its traditional Cycladic architecture and taste its local aperitif made from raki and honey “rakomelo”, before heading back to Sifnos. 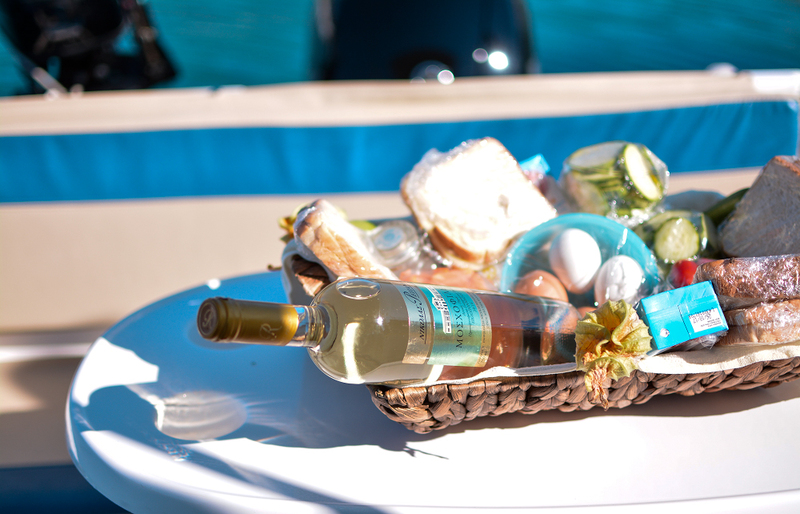 The departure for this cruise is also available from Parikia, Paros (Tour Code PAS-1105). 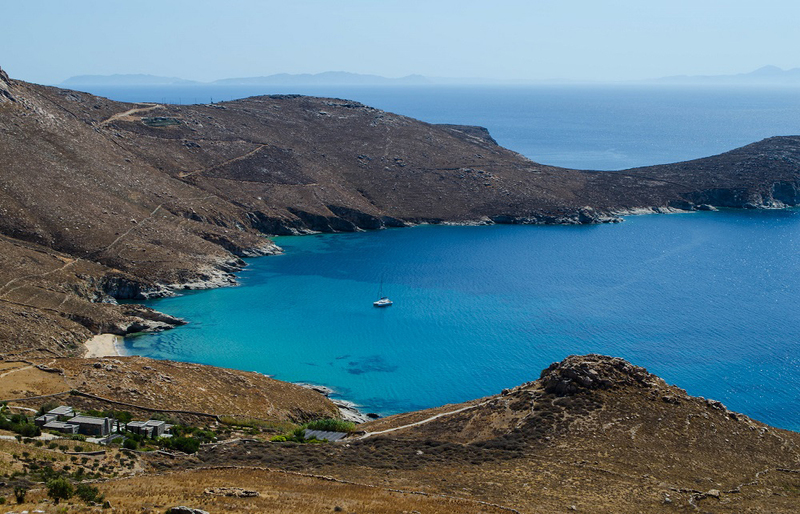 Bus tickets or taxi ride to Chora town in Serifos are available for purchase on the spot (extra). 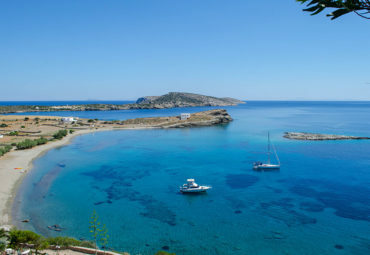 Grab a chance to visit another mesmerizing Greek paradise. 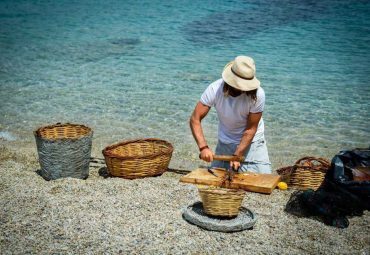 If you are looking to visit an island with a truly authentic Cycladic character and wonderful beaches, you shouldn’t miss this excursion!